So chapters 5 & 6 are talking to us about the working place. Basically the author reviews what your area should be like. Fill the room with sights sounds and smells that are calming. Mozart is the suggested the music. I think that I might lean toward Reiki healing music more so but I understand the thought process here. Card tables and chairs with out arms make sense as you'll need to be able to slide up close to the table and peer down directly into the scrying medium. 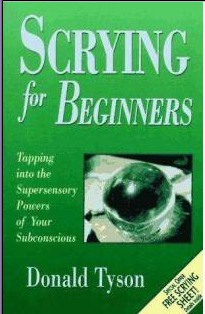 Next, in Chapter 6, the author addresses the need to maintain a scrying journal. Keeping a records of the date, time and length of the session are common entries. Phases of the Moon as well as weather can have a significant effect on your level of psychic readiness and those are recorded as well. Electronic recordings are fine as long as you can concentrate without worrying about when the tape is going to run out. I think that I will probably lean towards a more traditional method of just a notebook and pen to see how it goes. The next chapter starts the scrying exercises. I'm going to read on those further but wait to blog on them until I actually have my scrying materials in my hot little hands to practice. I'm excited to see how it goes. I've looked at a couple of items that interest me for scrying. eBay has a wide selection of scrying items including mirrors, pendulums and crystals. 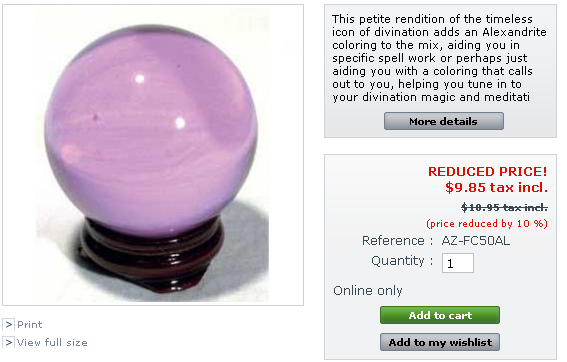 However "Cheap Pagan Stuff" has a wonderful lavendar colored crystal ball that I just might like to try. And with their special coupon code ILOVEPSC I can get an additional 10% off my order. I know I want to pick up a crystal, a stand, a bowl and a mirror. I'm going to try to find the bowl at the thrift store. I like to reuse when I can. I know that the mirror and the ball will be harder to find because of my area that I live in. So that's the first part of the book. I'm actually pretty proud of myself that I sat down and read the six chapters and was able to retain it. 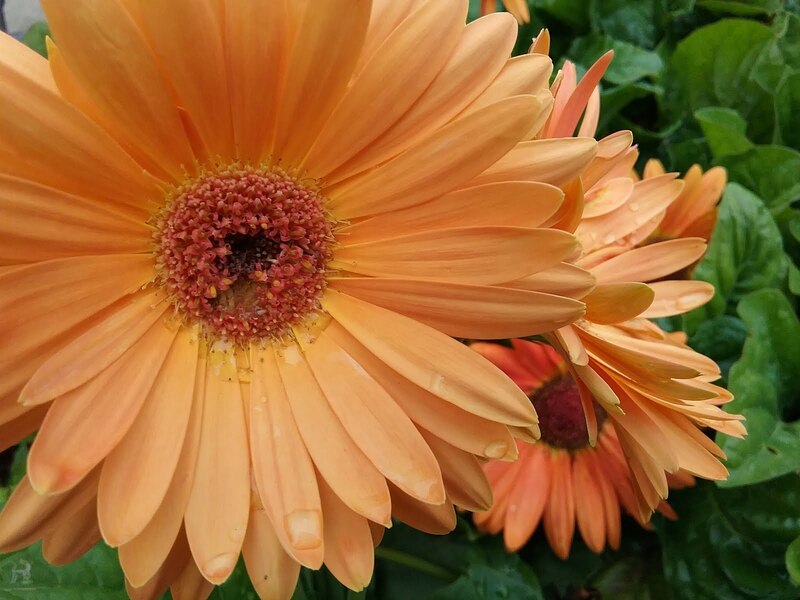 Thanks to a suggestion from Kallan, blogging about it actually helped me retain a lot more of the information. I'm extremely excited to get started. Off I go in search of my medium. 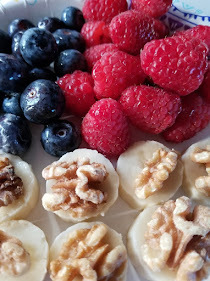 Beltane and Freebies - My Favorite!